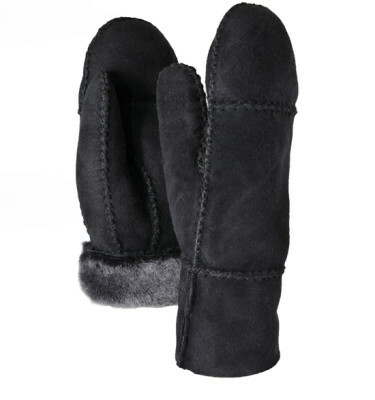 Whether you’re out for a hike in the country or a stroll in the city, keep your hands toasty warm in our Polar mittens. 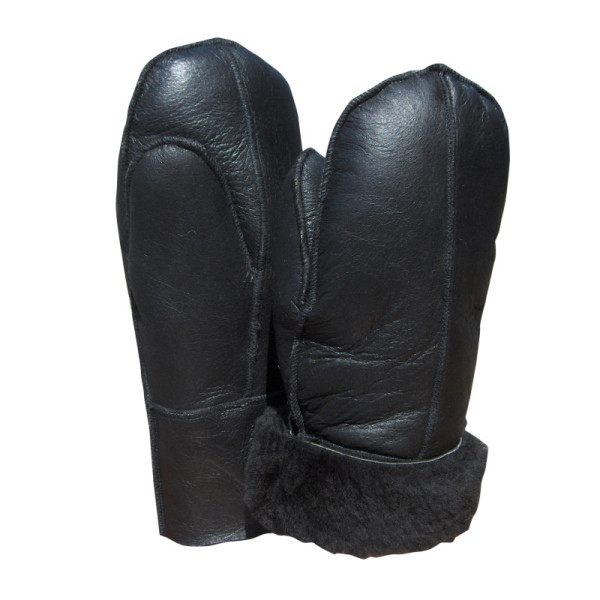 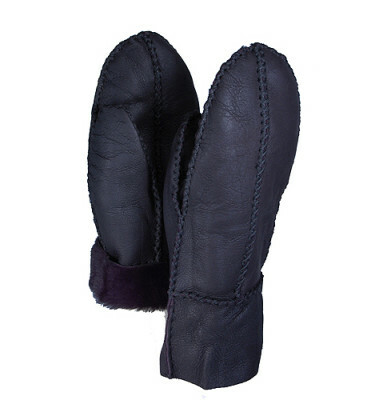 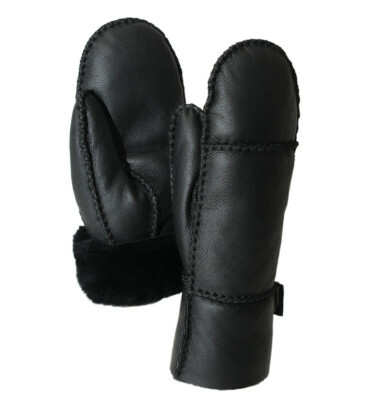 Made from Napa leather on the outside and plush genuine sheepskin on the inside, they are guaranteed to keep you warm. 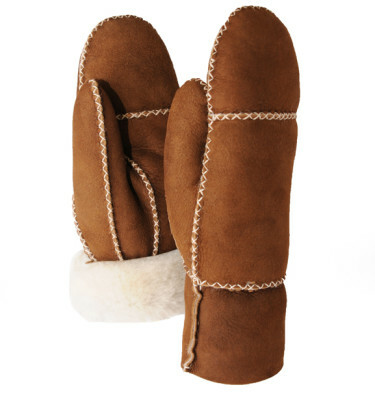 Naturally water and stain resistant.